If you remember back in December, NO7 from Boots done an advent calendar for £38 and I bought it so I could test the brand out? So far I've tried out the body wash, exfoliator and day cream... I've been underwhelmed to say the least. I've also tried a makeup product out, in the form of the eye makeup remover, but didn't like it! 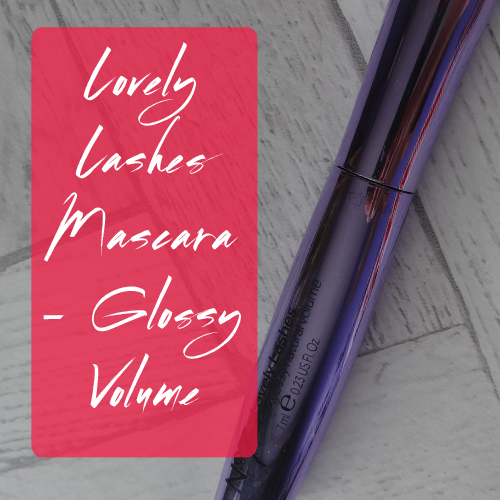 I decided to try the Lovely Lash Mascara next - which you can buy for £12.95, which is way expensive for a mascara in my opinion! For an expensive mascara, it's not the best I've tried, but it's still good. It give a good coating of product on the lashes and is a nice jet black, so it makes your eyes pop. 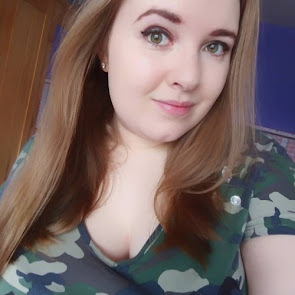 I already have long lashes (thank you genetics), so there wasn't a big improvement in length, but still looked pretty good! I'd personally not buy this for the price as it's far too overpriced for me, but the results are good if you don't mind the money. Overall I didn't mind it, and it's the best NO7 product I've tried out so far. Hopefully the other makeup items are good! Sorry this didn't work out for you! 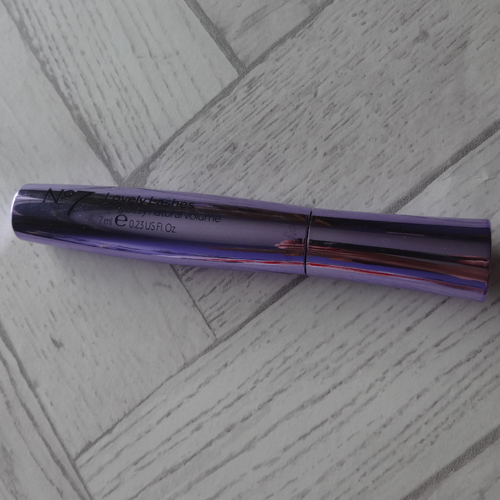 I always find most mascaras pretty disappointing!